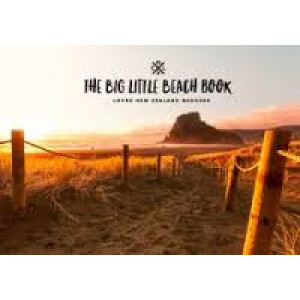 If New Zealand has everything imaginable within a day's drive, then Great Barrier Island has pretty much everything within an hour. 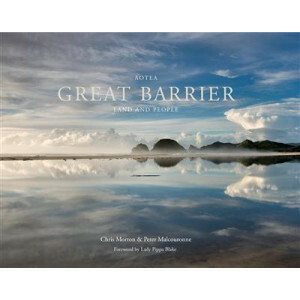 Rugged basalt bays on the west side, a mountainous interior and whit.. 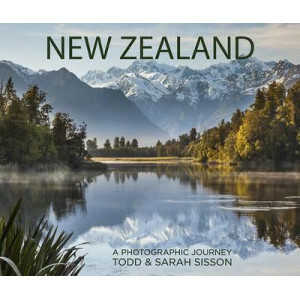 Whether you're a first-time visitor or making a return trip, the sheer majesty of New Zealand's landscapes is always awe-inspiring. 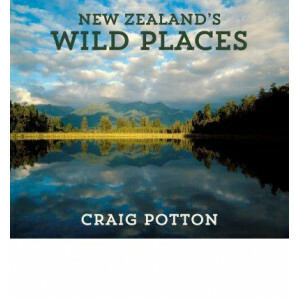 There are peaceful lakes and thundering waterfalls, active volcanoes.. 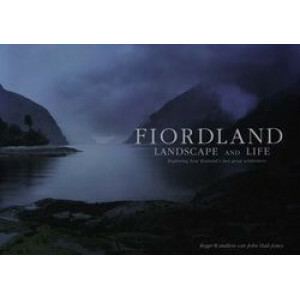 It was because of Fiordland that Andris Apse became a photographer. 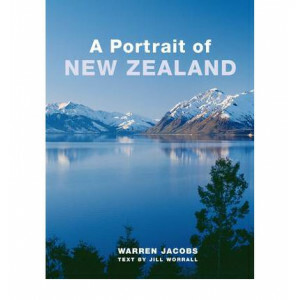 Back in the 1960s, when he was 21 years old he first tramped through the Stuart Mountains and 'discovered' Fiordland. 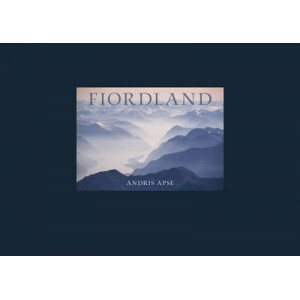 Andris was ove.. 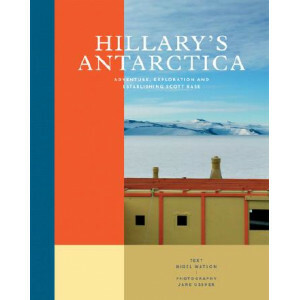 Written by Nigel Watson of the Antarctic Heritage Trust, and illustrated with Jane Ussher's stunning photographs, historic images and never-before-seen ephemera, this is the first book to fully docume..
New Zealand's historic places are tied intrinsically to the landscape, where evidence of the earliest settlements are clearly visible. 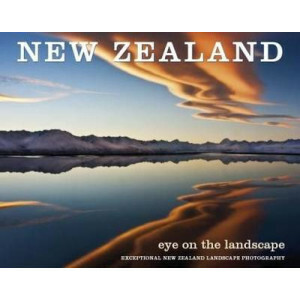 In the latest title in his compact pictorial series, photographer..
What's your vision of New Zealand? 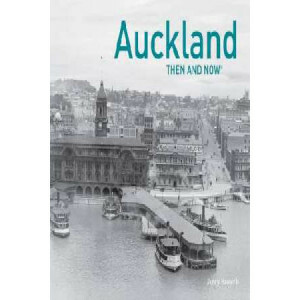 An inner-city street in the rain, a campervan under a clear and starry night sky, a high-octane sport or a traffic jam of sheep? 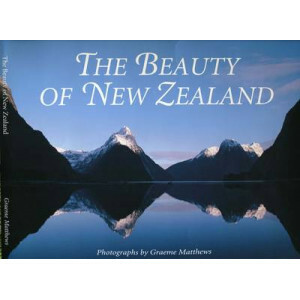 This book collects a range of.. 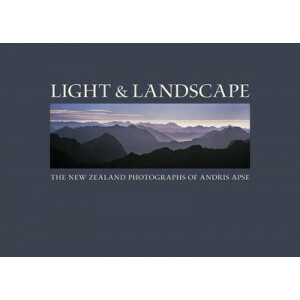 There is no other photographer in this country who has so convincingly captured the huge sweeping grandeur of the New Zealand landscape than Andris Apse. 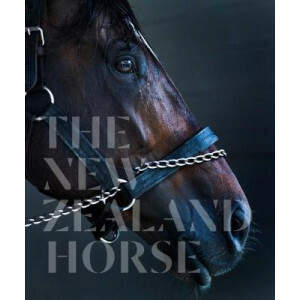 He was the first to realise the potential and .. 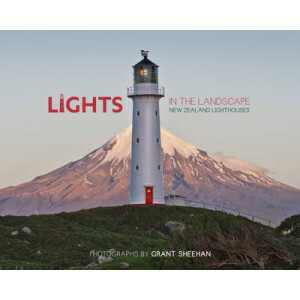 Lights in the Landscape is a spectacular photographic journey from New Zealand's most northern lighthouse at Cape Reinga, to our most southern, in Foveaux Strait. 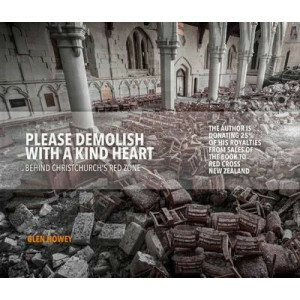 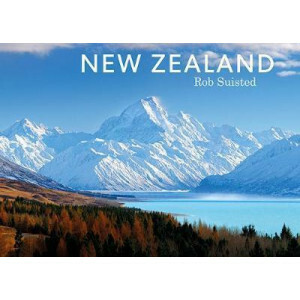 The book shows not only the lighthous..
A new compact edition of an award-winning book from one of New Zealand's leading landscape photographers, this stunning collection of Rob Suisted's best images includes a large number of awe-inspiring.. 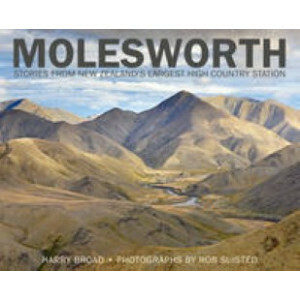 The name of Molesworth has huge national recognition, not only because it is our largest highcountry station, but also because of the remarkable story of how, from the late 1940s, the legendary manage..
Craig Potton rose to prominence as a photographer in the late 1980s, with a distinct and original view of the landscape of New Zealand. 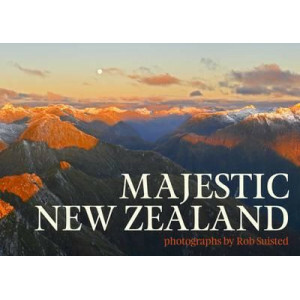 As a photographer with little interest in a sentimentalised view.. 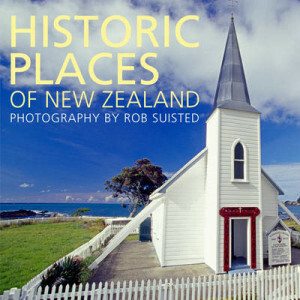 Rob Suisted is one of New Zealand's most established and best known photographers, with 16 books published of his work and his photos visible in many different, high profile settings, including New Ze..
A magnificent tribute to the New Zealand horse, documenting its pivotal role in the development of the early colony, in farming, transport, war, sport and in our affections. 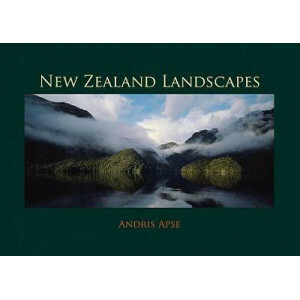 Writer Deborah Coddi..
A mini version of the revised Andris Apse 'New Zealand Landscapes' . 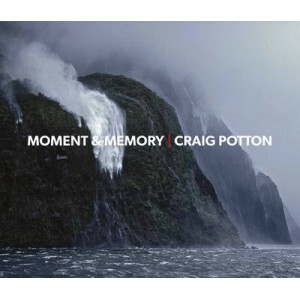 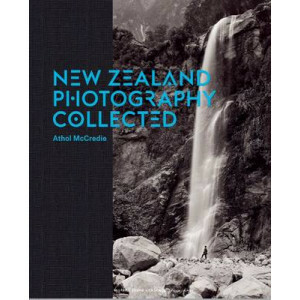 A pictorial photography book which has been revised and refreshed since its first publication in 1994. 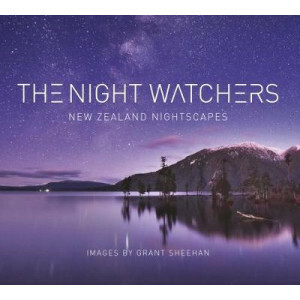 The book has been produced a..
"New Zealand Photography" spans the country's history, from early 19th-century portraits of Maori and scenic views to the latest contemporary art photography. 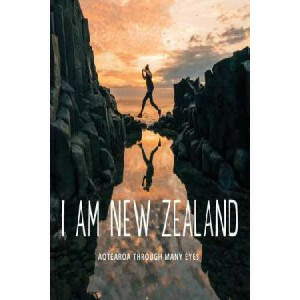 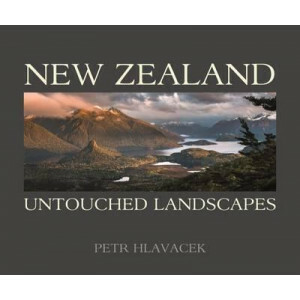 The book features more than 350 photograp..
New Zealand: Untouched Landscapes is a fresh and strikingly beautiful collection of landscape photographs that have been captured throughout the county by professional photographer, Petr Hlavacek. 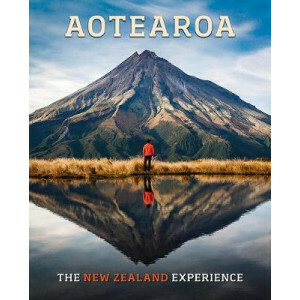 Fro..
New Zealand: A photographic journey presents a fresh collection of world-class landscape images that have been captured across the length and breadth of New Zealand by acclaimed landscape photographer..
New Zealand: An island journey is an informal look at New Zealand and its people through the lens of German photographer Karl Johaentges. 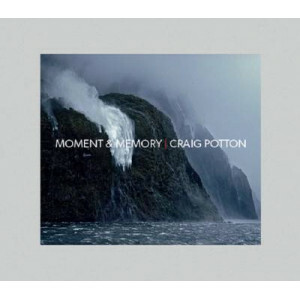 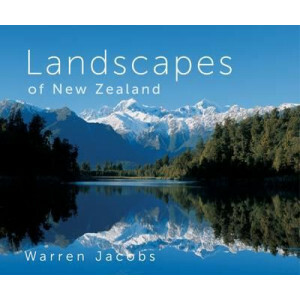 It is a colourful portrayal of New Zealand's stunning landscap.. 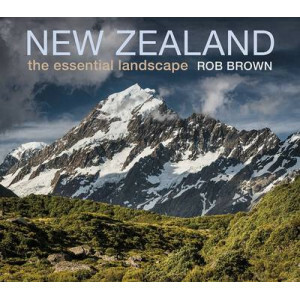 Photographer and writer Rob Brown has been tramping in some of the most remote and inaccessible areas of New Zealand for over two decades. 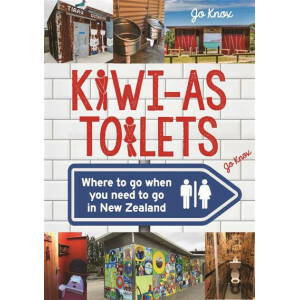 An essential addition to his pack on these trips is his full .. 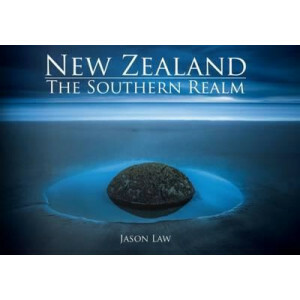 This book represents the first five years of Jason's photographic journey amongst New Zealand's majestic landscape...New Zealand : The Southern Realm showcases the best New Zealand has to offer.  From .. 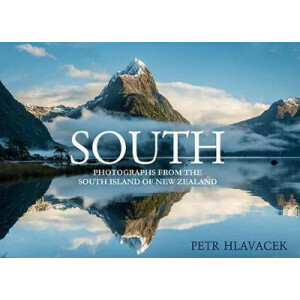 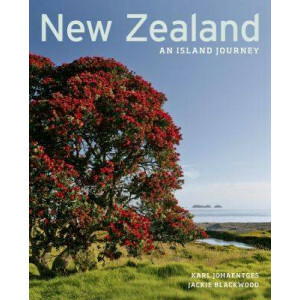 The country's longest-standing scenic book, A Portrait of New Zealand depicts the landscapes of the North and South Islands in over 200 glorious photographs. 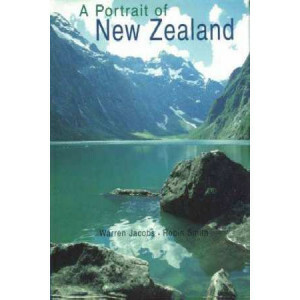 The book was first published in 1982 in tw..
One of the defining and unique features of the New Zealand outdoors is the backcountry hut. 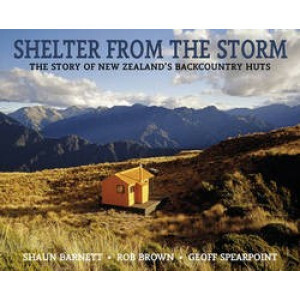 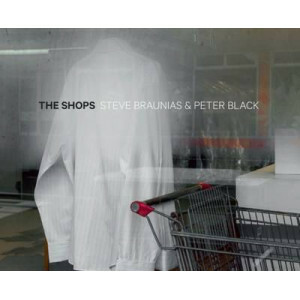 New Zealand has a remarkably diverse network of these huts, unparalleled anywhere else in the world, and for..
A collaboration between well-known writer Steve Braunias and acclaimed photographer Peter Black, who have worked together to produce a book devoted to sad, deserted, beautiful, wistful New Zealand sho..
Petr Hlavacek is a photographer with a strong affection for the landscape of New Zealand's South Island. 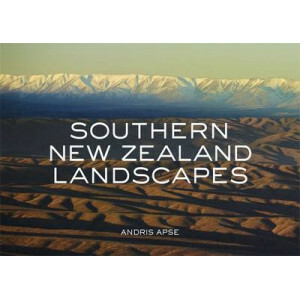 Based at Franz Josef in South Westland, he has built an impressive reputation for his richly co..
Southern New Zealand Landscapes showcases the visual grandeur of New Zealand's South Island through the extraordinary scenic photography of Andris Apse. 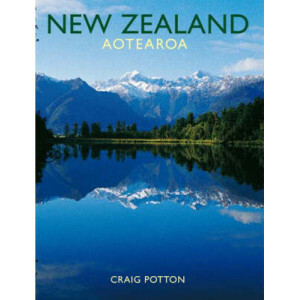 This beautifully produced pocket-sized edition .. 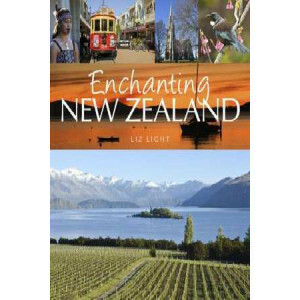 The South Island of New Zealand is unlike any other place on earth, celebrated for its majestic landscapes, picturesque lakes and rivers, and epic mountain ranges. 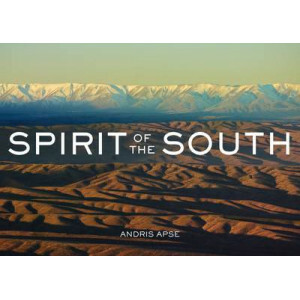 Spirit of the South, a stunning trib..